Dental City Barrier Film provides a universal infection control barrier with a low tack adhesive backing that is perfect for use in areas that are difficult to clean, disinfect or sterilize. Perforated 4in x 6in sheets are easy to apply and remove and leave no residue. Non-stick edge facilitates removal. Comes in an easy to use dispenser box. 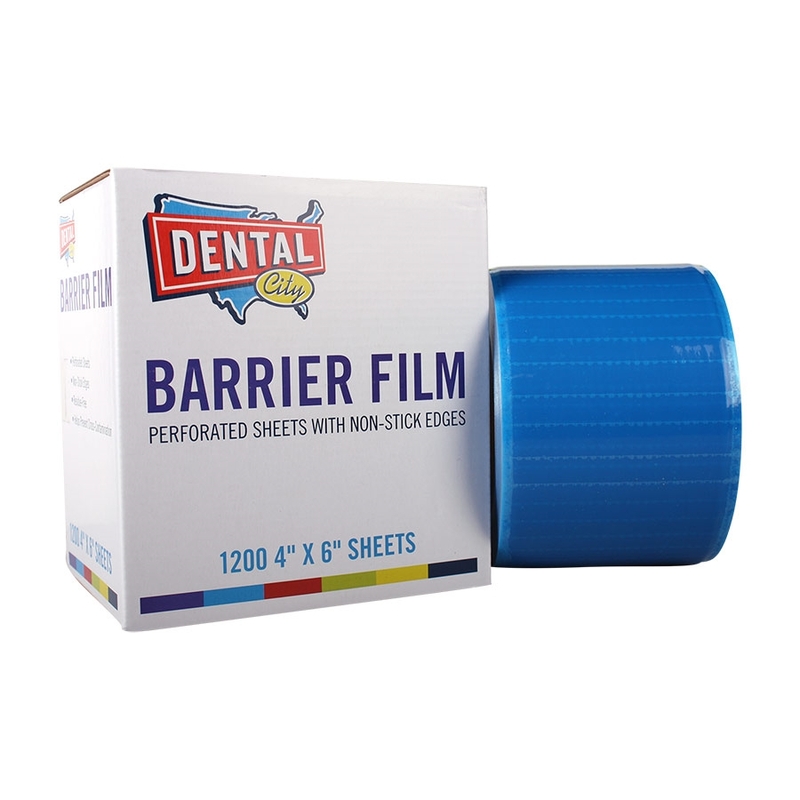 They are simple and quick covers that provide protection for dental staff and patients alike at an affordable price!